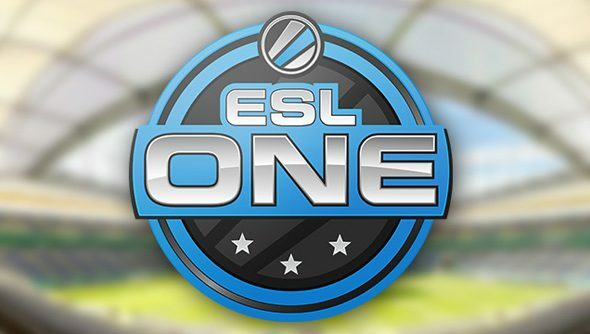 ESL One is hosting the “largest in-person competitive gaming event ever held on the East Coast” in New York this October. The Dota 2 tournament will take over the 5500-seat Theatre in Madison Square Garden, and see eight top-ranked teams scrap over a $100,000 prize. The competition forms part of New York Super Week – a ten day pop culture festival otherwise filled by concerts, comedy and lectures. The event will be covered by JoinDOTA and broadcast live on Twitch. Twitch COO Kevin Lin said eSports was “eclipsing” traditional sporting events, thanks in large part to online viewership numbers. ESL One Frankfurt had over 12,500 spectators in its arena each day, and500,000 were watching at its concurrent peak online. The tournament will run between October 9 and 10, and the particulars on qualifying and invited teams will be revealed “in the coming weeks”. Will you be watching from home? Twitch accidentally muted this year’s Dota 2 International VoDs last week upon implementing new copyright control tech – but had sound restored again a few hours later.